We are a Social Media Marketing Agency located in the heart of Raleigh that specializes in small local businesses. 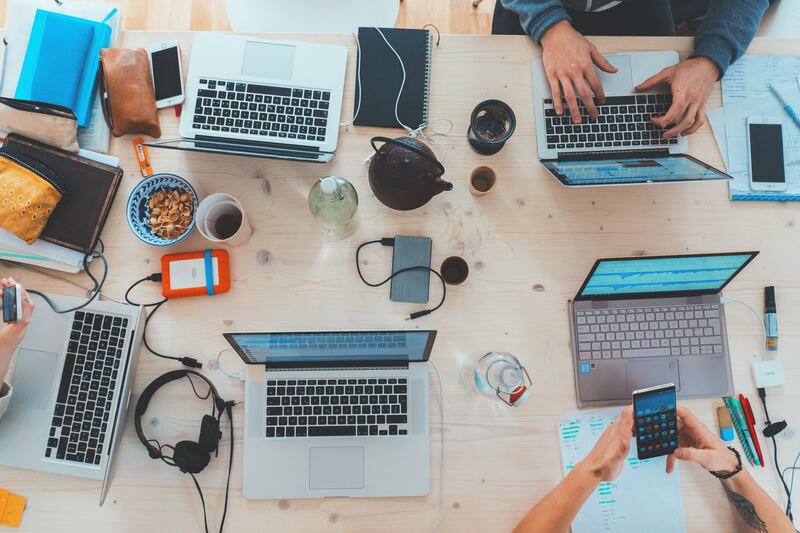 Our agency works with you to define your marketing goals, and after understanding your business needs, we develop and implement a customized strategy to grow your online presence. 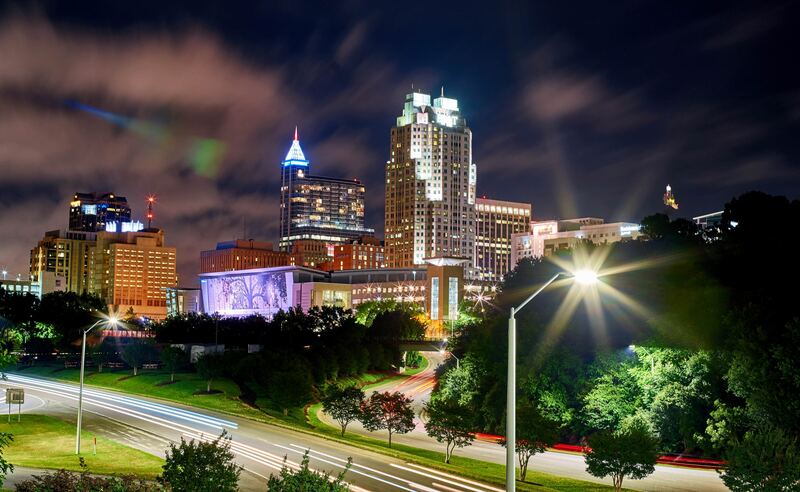 We are committed to the Raleigh community, and are invested in your success, so we can see our city thrive. What Does Good Karma Do? 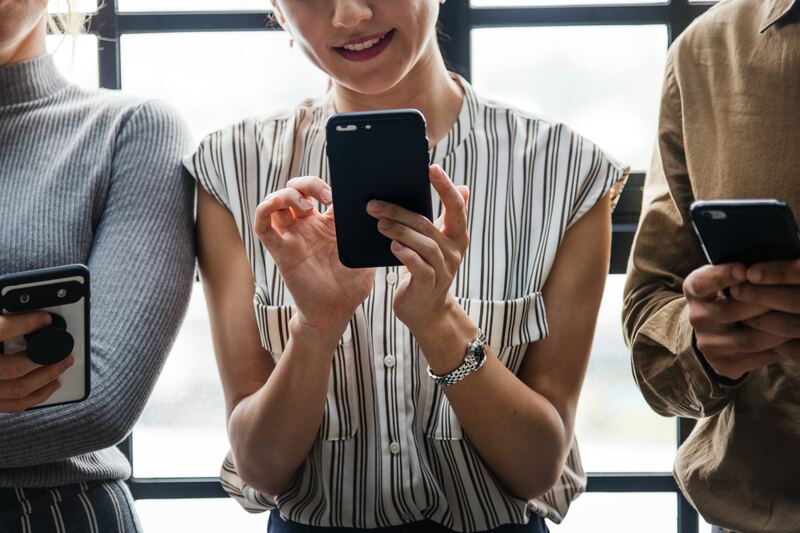 Simply put, we manage and maintain your social media to increase your brand’s reach, and engage with your audience to build trust and meaningful relationships. We understand the unique needs of businesses across different industries, and deliver your messages with the appropriate tone and voice. Good Karma creates custom content to promote your business generating excitement and advocacy for your brand. We also offer web design services to improve your user experience, and help build your SEO. Did you know the majority of small businesses spend over 6 hours a week working on their social media? The average American will spend 5 years of their life on social media, and most consumers will check a company’s social media presence before making a purchase. Working with Good Karma means that your company’s content will be placed in front of the correct audience to increase your exposure, build your reputation, and humanize your brand. Social media is one of the most powerful drivers of word-of-mouth advertising, and we can help your audience promote your business. Let Good Karma take the extra work of social media off your mind. Contact us now to connect on how you can increase brand awareness, and refocus on your business’s priorities!